If you’ve not got a scaly reptilian race with a name that’s evocative of dragons, then your fantasy game isn’t ready yet. 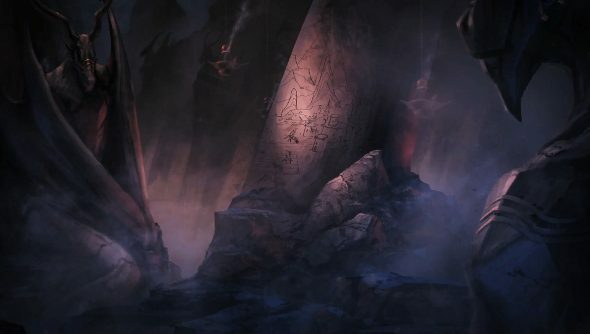 Endless Legend isn’t ready, as it’s still in Early Access, but it’s one step closer with the introduction of the Drakken. Rob took a look at the pre-Drakken game earlier this year. He said Endless Legend shows Amplitude Studios building on lessons from Endless Space, the team’s space 4X game. Take a gander at the scaly folk below. They seem like a very serious bunch. Amplitude explains that the Drakken are all about wisdom, lore and history rather than war, wealth and power. And there aren’t too many of them, but they’re tough folk nonetheless. Endless Legend is in beta right now, and available through Steam Early Access.